We are living in an age increasingly dominated by the digital world. Most tasks we do in the 21st century can now be achieved online, personal banking, shopping, and catching up on current affairs, in fact mostly anything can be achieved through the World Wide Web. Including… keeping your business accounts. The days of recording long and tiresome accounts by hand are soon to be gone, instead you have a variety of online accounting software packages to do the heavy lifting for you. As a business owner you will no doubt be very busy running the day-to-day operations of your company. Thus the prospect of maintaining a stack of time consuming accounts at the end of the day is the last thing you need! This is where the online packages can help, just some of the popular options include Xero, Sage, and QuickBooks which are all popular and well known online accounting packages. Don’t know where to begin when using an online accounting solution? Relax, here at Price Davis one of our expert advisors can provide you with all the knowledge and training you need to get started with your online accounts software package. 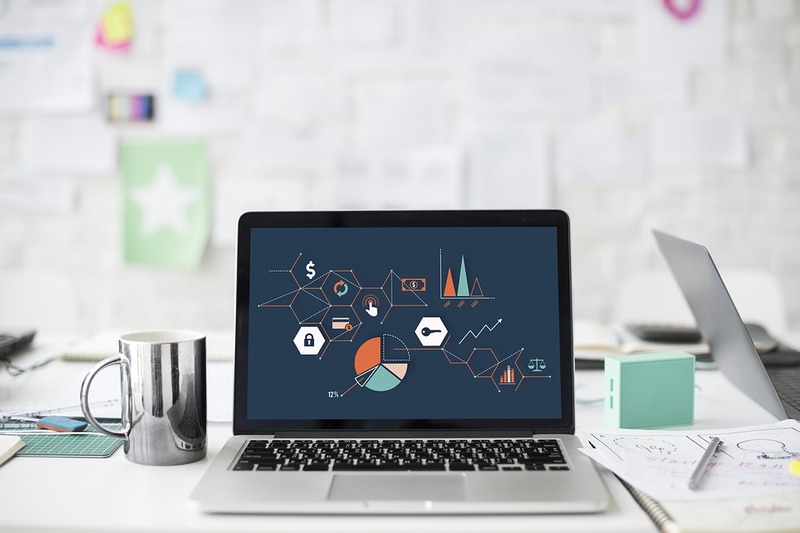 There are numerous benefits to integrating one of these software packages with your business’ daily operations, like helping your business record accurate information, forming the basis for efficient bookkeeping, and ensuring compliance with HMRC. 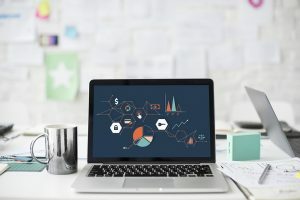 But one of the greatest advantages for you, the business owner, will be the fact that you’ll have a clear picture of your businesses overall live financial performance at the click of a button. Software like Xero can integrate online banking, invoicing and record expenses. For example, if you have the Xero app on your phone you could take a photo of a parking fee ticket using your smartphone, upload straight to Xero and its recorded. This avoids having to keep hold of receipts and ultimately risk losing them. Having the information and knowledge at your fingertips will free up your time to focus on more important matters in your business. As the legislation currently stands, by April 2021 all business accounts and taxes will have to be processed digitally and after this date will be a legal requirement. 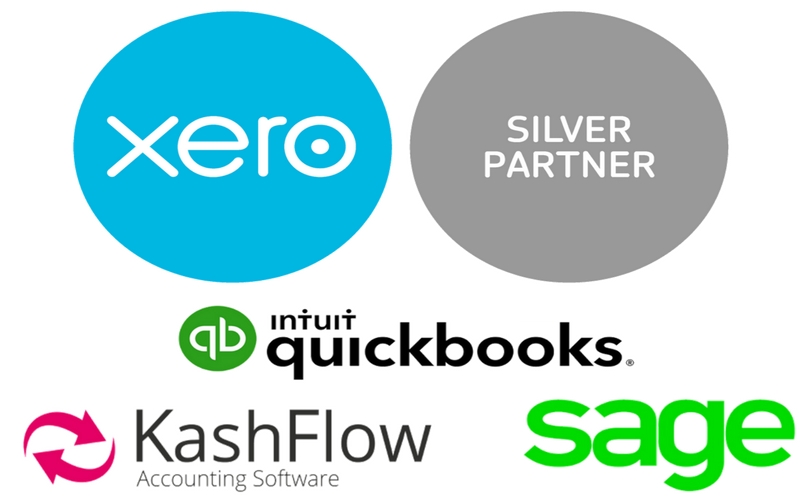 As Xero silver certified partners, migration specialists, and certified advisors, we are able to provide a seamless integration of your business’ financial records with the cloud accounting software, as well as providing ongoing technical support to ensure your confidence utilising the software for everyday business tasks. Why not get ahead of the game and contact Price Davis, we will be delighted to help you take that step into the digital world of new small businesses.